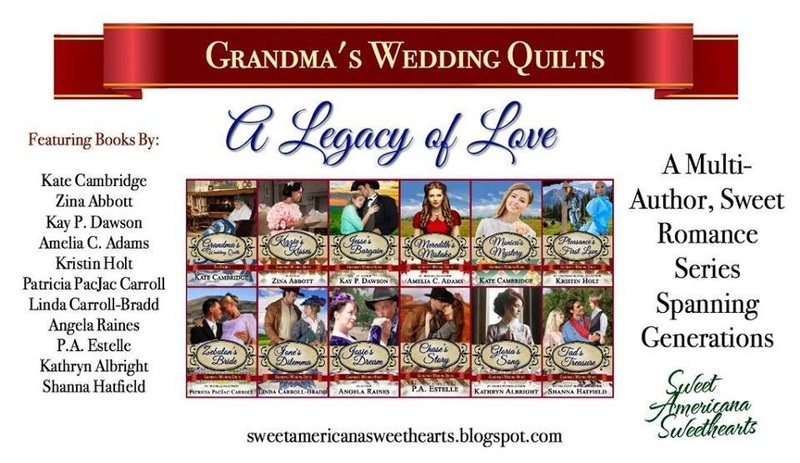 The stories take place ranging from post-Civil War to early 1890s and in a variety of states. 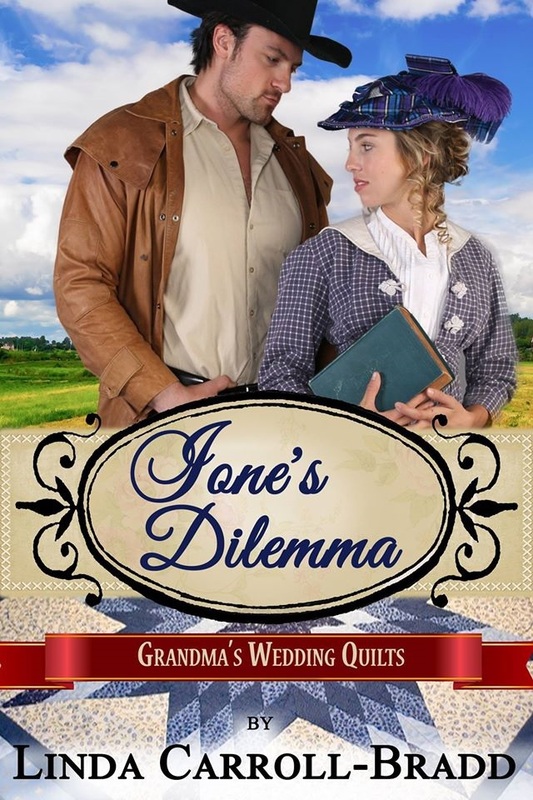 One of the main characters of each story is a descendant of Mary Godwin Benton Palmer who sewed a wedding quilt for each of her grandchildren. My story, Ione’s Dilemma, comes 8th in line (on sale today through Tuesday) and has a tie to my existing Dorado, Texas series.